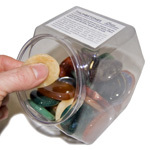 Worry stones fit comfortably in the palm of the hand. 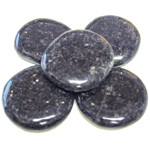 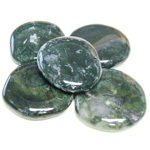 Since ancient times, these tactile stones have been used for rubbing away worries. 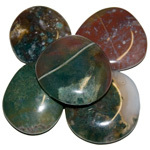 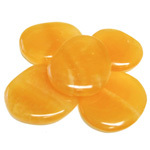 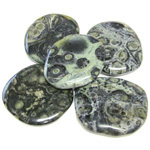 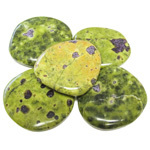 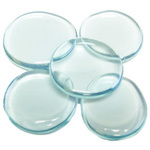 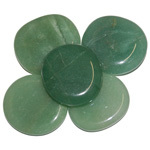 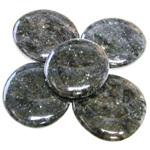 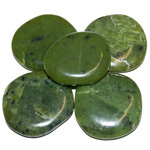 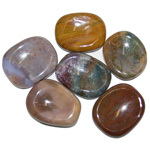 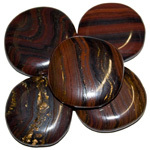 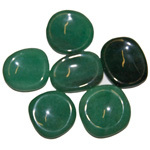 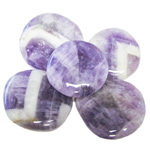 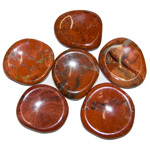 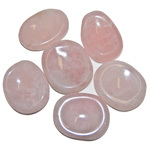 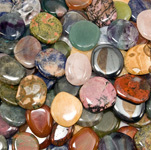 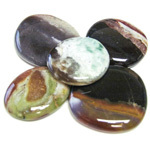 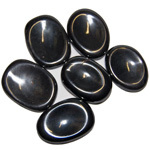 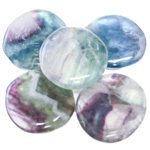 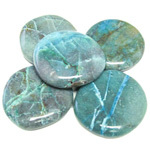 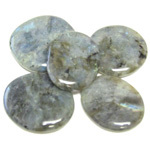 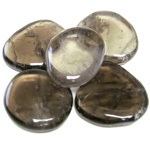 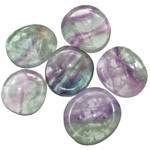 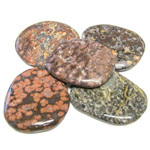 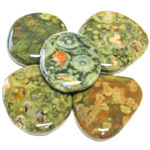 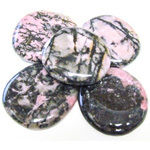 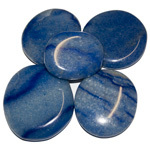 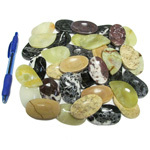 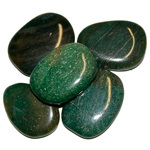 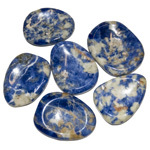 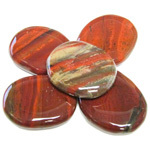 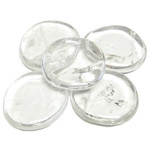 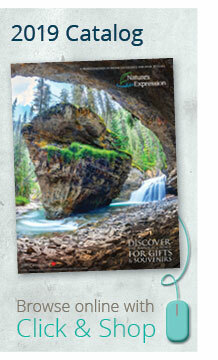 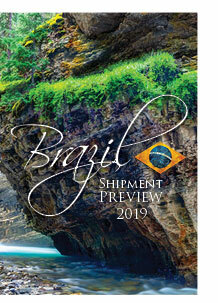 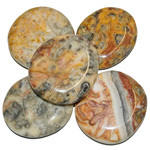 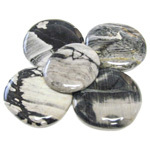 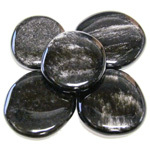 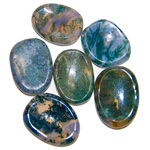 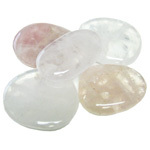 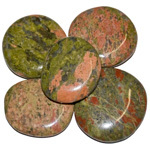 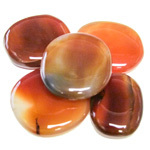 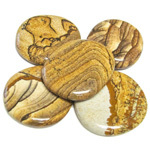 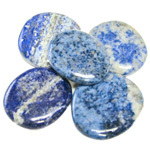 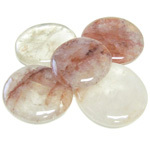 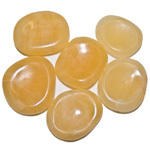 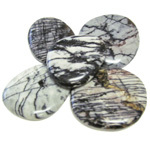 They are also known as palm stones, pocket stones, anti-stress stones and touch stones. 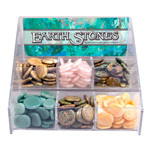 They are a great upsell item at the register.